Sadiq Khan is set to make fair renting in London a priority as part of his 2020 re-election bid. The Mayor of London is asking the Government to give him the power to combat ever-rising rent prices in the capital and is set to work on a blueprint to overhaul existing laws for private tenants. Mr Khan told the Guardian that there was “overwhelming” need for new measures in London – but added that he was unable to make the changes himself with the powers he holds. “London is in the middle of a desperate housing crisis that has been generations in the making,” Mr Khan said. 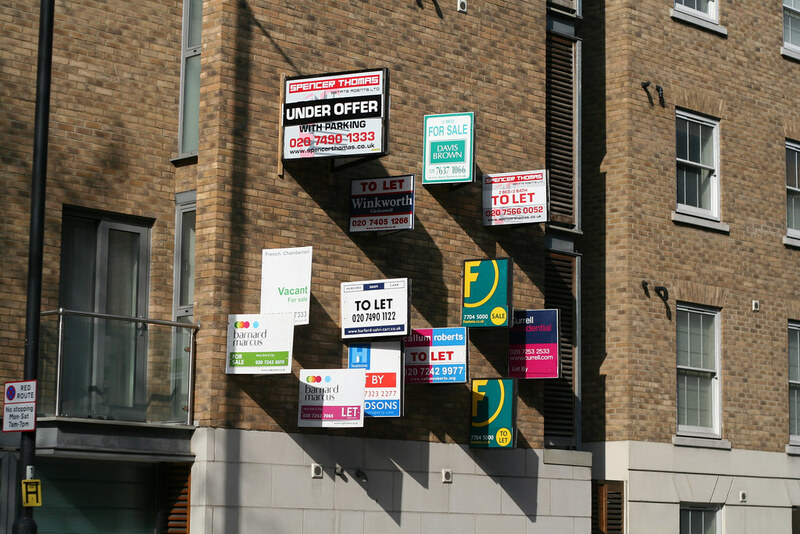 According to a recent YouGov survey released by City Hall, around two-thirds of the 2.4million renters in London – who make up around a quarter of the city’s entire population – would back any such campaign for pricing regulation. Private rents in London rose by 38 per cent between 2005 and 2016. The news comes as a bill to ban tenancy letting fees passed the third and final reading in the House of Lords and is now awaiting royal ascent. The legislation will change private renting in England in two ways. First, there will be a ban on all upfront fees charged by letting agents – including credit check fees and administrative costs. The only fees charged to tenants will be the rent, a refundable security deposit and a refundable holding deposit. A cap will also be introduced on deposits, stating that landlords and letting agents will only be able to charge a maximum of five weeks’ rent for security deposits and one week’s rent for holding deposits. Victoria Spratt, who campaigned for the ban, told RightsInfo: “The campaign I ran has been successful and it will help millions of renters, saving people thousands and thousands of pounds. “This is hugely significant politically too. It’s a step towards refreshing the power imbalance between landlords and tenants at a time when more and more people are being forced to rent privately because they can’t afford to buy a home of their own. “I’m really pleased that Baroness Olly Grender’s amendments were accepted by the government meaning the default fees are seriously limited. This bill would have been no good if it had no teeth and there were loopholes that letting agents could exploit. The right to adequate housing is a basic human right, and it’s protected by the United Nation’s International Covenant on Economic, Social and Cultural Rights (ICESR). Article 11 of the ICESCR protects the right to an adequate standard of living, including adequate food, clothing and housing. Whilst the ICESCR is an international treaty and binds the UK in international law, that doesn’t automatically mean that individuals can complain to the Committee on Economic, Social and Cultural Rights alleging that ICESCR rights have been breached as the ICESCR, and subsequently, the right to housing, have not been formally incorporated into UK law. Furthermore, Article 8 of the European Convention on Human Rights (ECHR), which the UK enacts through the Human Rights Act 1998, calls for “Everyone to have the right to respect for his private and family life, his home and his correspondence.” Whilst this does not specify a right to housing, many campaigners in the UK refer to the ECHR as a standard of human rights by which to hold the Government accountable. The introduction of the Homelessness Reduction Act 2017 – whilst only referring specifically to cases of homelessness and not to tenants rights – means that local authorities must offer appropriate support to anyone facing homelessness, by assessing all applicants cases and agreeing a plan to prevent homelessness and support the individual alongside any family members affected. Whilst the legal protections for housing in the UK are somewhat complex, campaigners continue to challenge the government and support the belief that everyone should have access to safe, secure, habitable and affordable housing, as well as freedom from forced eviction, and that it should be one of any government’s key responsibilities to ensure that its citizens are able to live in dignity, peace and security. From securing a fair Brexit deal to reforming the Gender Recognition Act - here are the human rights milestones to look out for in 2019.